“Ultimately, it will come out of what’s happening with Mexico … and we will be in a form reimbursed by Mexico, which I’ve always said,” Trump said. The order calls for agency and department heads to “identify and quantify all sources of direct and indirect Federal aid or assistance to the Government of Mexico.” It does not specifically state how or if those payment sources will be connected to the payment of the wall. 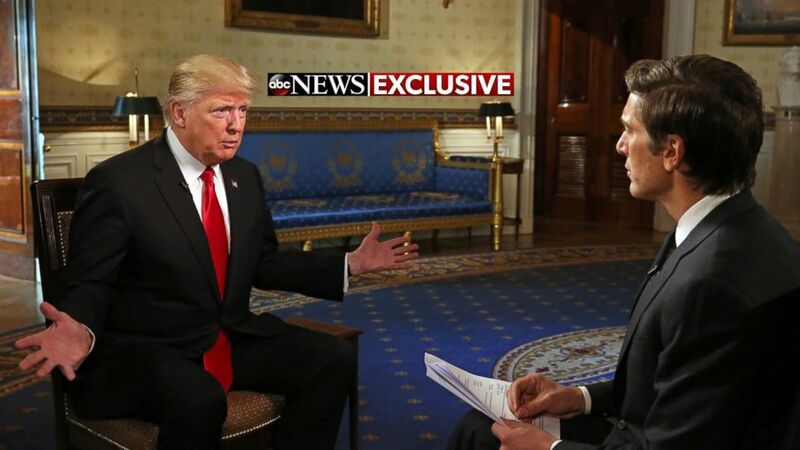 Catch more of the exclusive one-hour prime-time special “President Trump: The First Interview” with David Muir tonight at 10 p.m. ET on ABC. August 25, 2018 Comments Off on Will the US stock market boom continue?